You are here: Home / Blog / Margie Wakeman Wells: After Almost 40 Years in Court Reporting, She Knows a Thing or Two! Margie Wakeman Wells: After Almost 40 Years in Court Reporting, She Knows a Thing or Two! We’re very pleased to bring PA readers a much-anticipated interview with Margie Wakeman Wells of MargieHoldsCourt.com and Margie Holds Court Publishing. Margie is the queen of punctuation, and she’s pretty much a celebrity to us proofreaders. She’s been in the court reporting industry since the mid-1970s! If you’ve got a punctuation question, you can bet Margie has an answer. She also writes a short-n’-sweet, no-frills blog which has become a must-read for students of Transcript Proofreading: Theory and Practice™. Her reference materials follow suit, and we especially appreciate the workbook Margie’s created to go along with her book, Court Reporting: Bad Grammar/Good Punctuation. Practicing the punctuation rules truly is the best way to commit them to memory. Margie, thank you so much for your time! How’d you get started in the court reporting industry? Describe your role in the court reporting industry now and how it’s changed over the years. I have been teaching since 1964. In the mid-1970s, I was teaching part-time and needed to go back to full-time as my kids were starting school. Teaching jobs were hard to come by. I heard about reporting from a couple of sources, checked it out and found out it was about English, and started school. I had been teaching Spanish and did graduate work in comparing and contrasting Spanish and English grammar. After a few months in court reporting school and after taking a test to “test out” of the beginning English class, I was offered the chance to teach an English class for the school. At the end of a year in school, I was teaching more classes than I was taking. The rest is history. After 30 years at a bricks and mortar school, I spend most of my time now giving seminars to reporters at conventions, seminars, and in classes, including many of these in the online setting. I have written several books for the field, including eight books for accuracy practice on the machine, a book explaining over 2,000 word pairs, and my punctuation text and workbook. My current projects are to convert my punctuation book to an ebook* format and to write a grammar book. In your opinion, what is/are the most difficult/confusing punctuation issue(s) for court reporters and proofreaders to grasp? If I had to pick one area, it would be sentence structure and how the language works. Without an understanding of the basics of how sentences go together, everything is a struggle. Anyone who deals with the language must understand the differences between phrases and clauses and how they both work in a sentence and how they are punctuated. As sentences get more complicated and more convoluted, this knowledge is absolutely crucial. What has it been like to experience technology change so drastically over the course of your career? What are your thoughts on the current uses of technology to aid in learning/improving/enhancing court reporting and proofreading? There is no doubt that technology has given new life to the field. In my opinion, the online environment has saved the field. Without online classes, court reporting students would have very, very few choices for their education. Most would be eliminated strictly because of geographical issues. However, though technology is a boon to the field, proofing from the screen* is deadly and not generally accurate. What someone would catch from hard copy goes uncorrected on the screen. 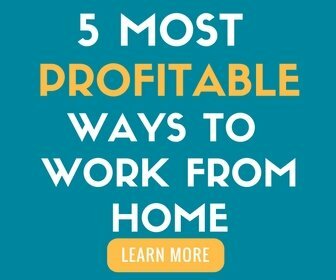 I believe the stats are in the area of 15 percent – the percentage of those things that are NOT caught on the screen that would be caught in hard copy. *[Editor’s Note: We’re major tech buffs and as such were very interested in Margie’s opinion about the newer proofreading technology afforded by iPads and the super-productivity app iAnnotate, which were just released in 2010 and 2011, respectively. We asked Margie, “Are all screens created equal?” Margie was upfront and honest with us and said that because she hasn’t personally proofread using an iPad, she simply doesn’t know whether the theories about lesser accuracy are also true for iPads, but suspects the light may be a factor. How do you feel about the future of court reporting as a career? Is court reporting here to stay? Certainly, the field is here for the foreseeable future. The Department of Labor, I believe, has tagged it as a top 20 job for the next 20 years. What’s your advice for brand new reporters and proofreaders to help them avoid overpunctuating a transcript? Do you have any suggestions on how to effectively commit the many grammar/punctuation rules to memory? Take courses; read references; study the rules. Practice the rules in workbook form. Study one “chapter,” one mark of punctuation at a time. Read the rules. Do exercises that give a chance to practice those rules. Of course, I recommend my book – and that is for one big reason. There are explanations. I don’t believe one can “memorize” rules in a vacuum. Understanding how one rule fits in with the others and how rules relate to each other and to the way the language works is crucial to long-term retention and the ability to apply those rules. We already recommend your book Court Reporting: Bad Grammar/Good Punctuation to our proofreading students. 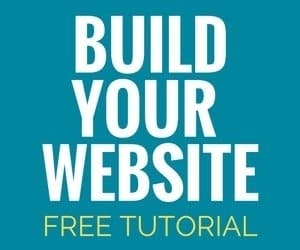 If someone were limited to investing in just one of your other seminars or printed materials, which would you recommend? I recommend my grammar and punctuation seminars. Each is 20 hours. Together, they comprise a “course” in English, the English that one needs to be successful in this field. 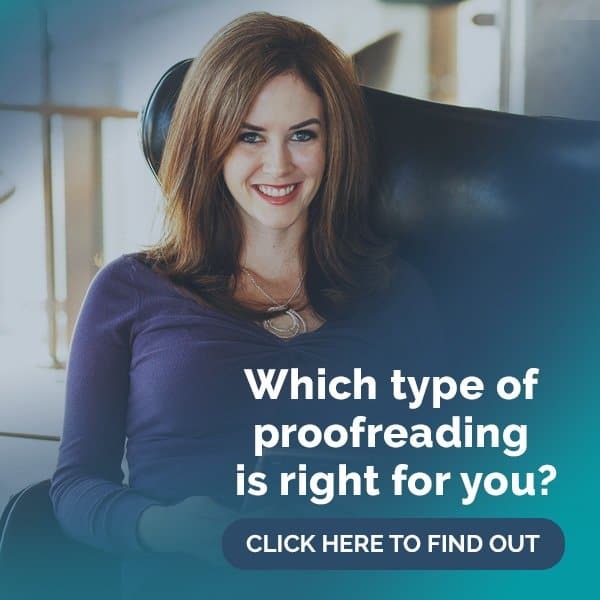 (In regard to your 12 years as a proofreader for Miller & Company) What was the most difficult aspect of proofreading for you, and how did you overcome it? 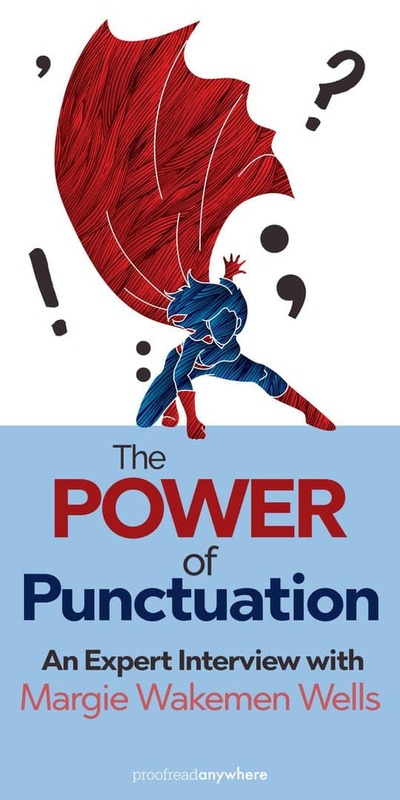 Which aspect of punctuation did you struggle with the most as a new proofreader? I was in a unique position when I proofread. I had already been teaching reporting and my English courses for 18 or 20 years or so. I already knew the rules. I believe that the most difficult thing for all proofreaders is concentration, the ability to stay focused on the words and the sentences. No matter how good one’s knowledge is, it is of no use unless concentration and attention to detail are always at the forefront. Be sure to check out Margie’s blog for the easiest-to-understand punctuation explanations on the web. Have you used Margie’s books or attended a seminar? How have they helped you become a better proofreader? Leave a comment below! Great interview! I’m currently taking Margie’s online punctuation class, and it’s been quite helpful so far. As a proofreader, I also find myself searching on her blog quite often when I’m stuck on something. Her quick explanations on grammar and punctuation are a big help. Seeing her answer questions on the Facebook punctuation group is great, too. She’s even chimed in on a few of my posts. (Thanks Margie!) Can’t wait for BG/GP to come out in ebook format. Margie’s site is one of the few that I have bookmarked on my iPad. It is definitely one of my top go-to sources when I have a question while I am proofreading. The only question I have to ask myself is: do I get BG/GP now or wait for the ebook?! I love Margie’s blog. I subscribe to her site, and her emails are so helpful. It’s extremely useful but short. I am putting a lot of her info into spreadsheets to help me proofread better, and I cannot wait to get her new eBook! While I still reference Morson’s, I truly prefer BG/GP! Its organization makes sense to me, the explanations are clear, and Margie takes into account some of the changes in accepted usage that have occurred since Morson’s was last published. I can’t proofread on a computer screen, either, but have no trouble on an iPad. Maybe it’s because it’s held at about the same distance as a book. Being able to adjust font size, contrast, and lighting are huge helps for my eyes, as well. I’m sure it’s also what we’re comfortable with; even if they aren’t very portable, I don’t know if I’ll ever be able to give up my hard copy reference books! Was this interview in September 2015? I see so many online articles that don’t have the date anywhere. Then, very briefly, I fondly remember “the good ole’ days” of traditional newspapers. This interview is still very relevant, but it is useful to know when content was originally posted. Does Mrs. Margie ever offer coupon codes for her books? If so, where would one find them?